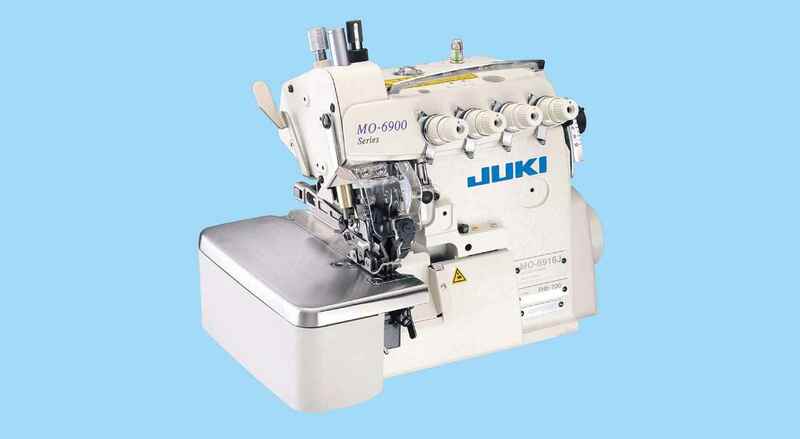 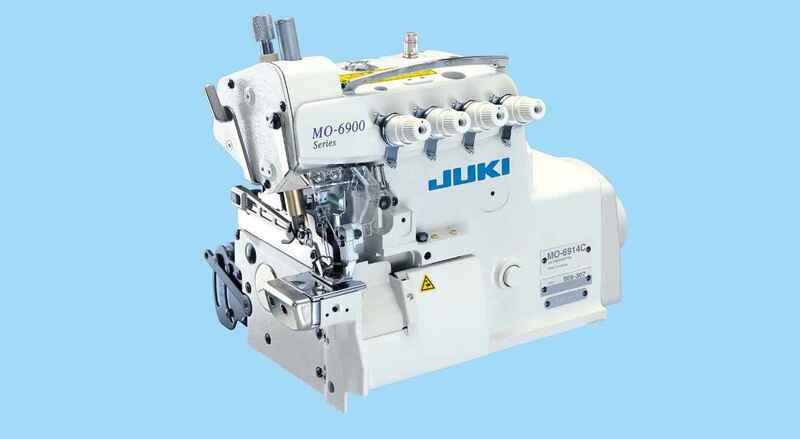 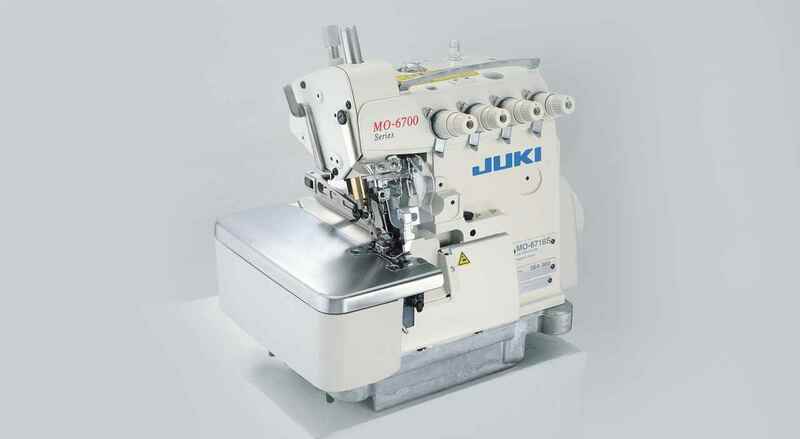 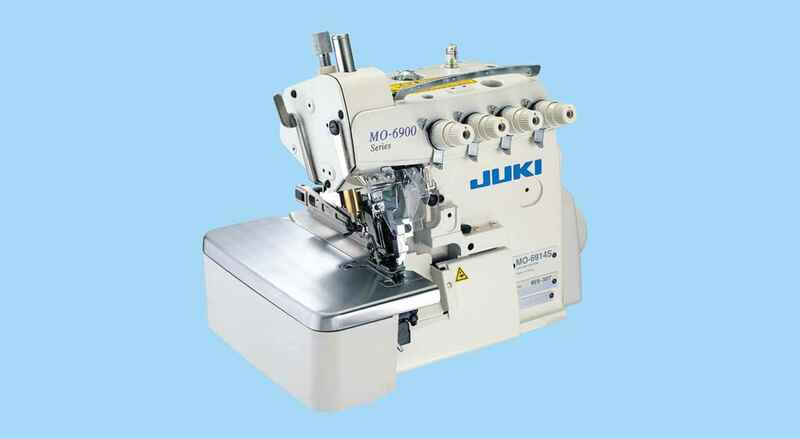 "High-speed, Variable Top-feed, Overlock / Safety Stitch Machine "
A smooth feed mechanism free from damage on the material. Comes with a newly developed feed mechanism that moves the top and bottom feeds separately. 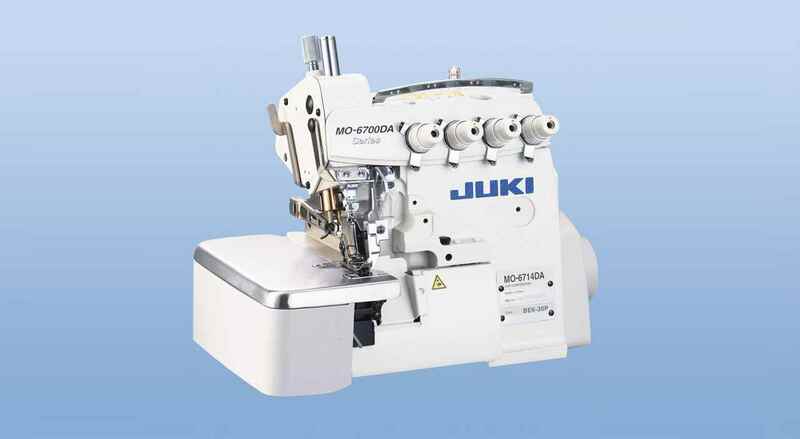 Excellent bottom and variable top feed mechanisms. 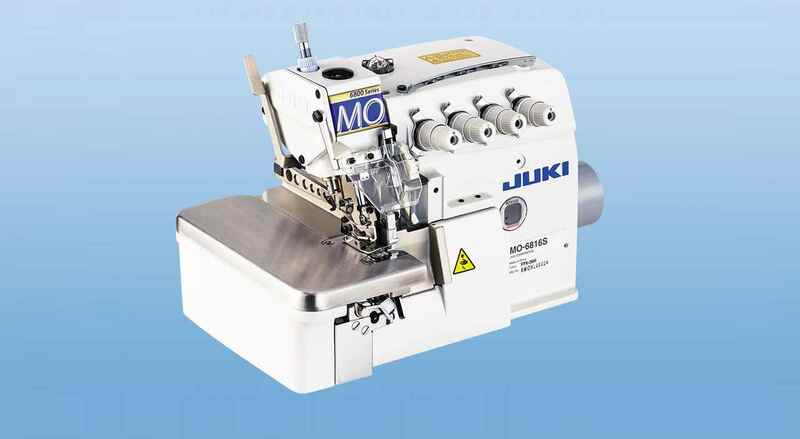 "Want to purchase overlook machine"